How Can I Benefit from a Taze Plunger? When most homeowners picture a plunger, they imagine a wooden stick with a red suction cup at the end. 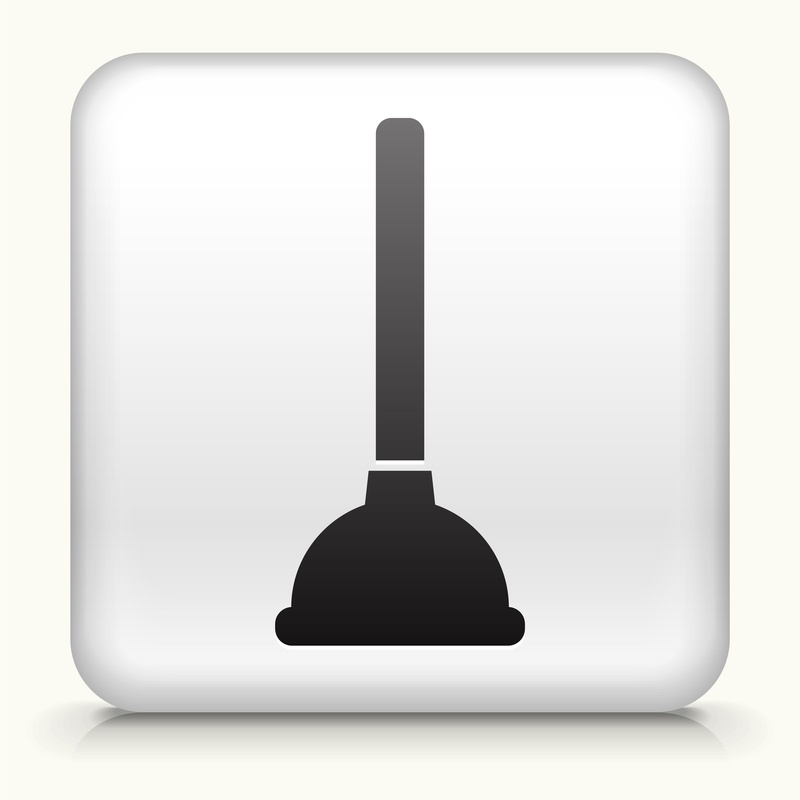 While it’s true that this classic image is indeed a common type of plunger, there are actually several different plunger designs in use today. The best type of plunger for the job depends on the type of clog affecting the pipe, as well as the size of the drainpipe suffering from the blockage. A taze plunger, often called a “plumber’s plunger,” is a powerful tool that many homeowners have never seen, but is appropriate in certain situations to clear out very stubborn clogs. While you can purchase a taze plunger for your home, you will want to talk to your Fairfax plumber about how and when it’s appropriate to use a taze plunger to clear your plumbing. Taze plungers are actually very simple tools. A taze plunger consists of a straight metal rod and a small disc. The disc itself is sized exactly to fit inside the pipe—in fact, it should touch the walls of the pipe as it is inserted. A taze plunger may come equipped with several discs, or additional discs of the appropriate size can be obtained to address pipes of varying diameters. The rod must be steel, as other metals, such as aluminum or copper, don’t have the strength to maintain their shape as the taze plunger functions. Using the metal rod, the disc is pushed into the pipe, which creates a high pressure zone that affects any water and air between the disc and the clog. This high pressure eventually destroys or pushes the clog so it can be cleared out of the pipe, typically through a running trap. A taze plunger is beneficial in a situation where a clog is found in a larger pipe and does not respond to other types of plunging or clog removal. If you have tried using a typical plunger or a plumbing snake to address a drain clog without success, a taze plunger is the next best solution. Taze plungers are generally used when clearing out sewer clogs in the drainpipe carrying all your home’s wastewater out to your municipal sewer, as clogs in a sewer line can be difficult to reach or remove via other means. Sewer clogs won’t respond to plunging a single toilet, sink, or tub, and can have a widespread effect on much or all of your plumbing system. These clogs are a serious plumbing problem, particularly when the clog completely blocks your pipe and causes untreated wastewater to back up into your home. Snaking is a common solution for sewer line clogs, but if this solution isn’t powerful enough to break up or move the clog, a taze plunger will likely solve the problem by creating enough force to destroy or push the clog to a place where it can be cleaned out of the pipe to restore normal drainage of wastewater from your home. You don’t have to face stubborn clogs in your Fairfax home alone—our experienced plumbers have the right tools and the experience to address clogs, leaks, and any other type of issue that threatens your plumbing. You can find out more about our comprehensive plumbing, HVAC, and electrical services in northern Virginia when you visit our website, or check out our other blog articles to learn more about how to handle plumbing problems and when it’s time to call in a professional.